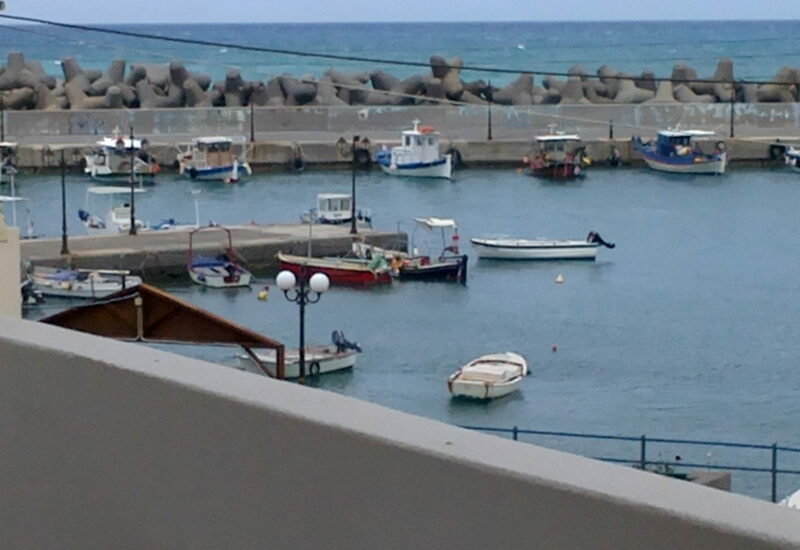 The prefecture Rethymnon has as capital the town of Rethymnon, which lies 79 km from Heraclion and 58 km from Chania. Today’s Rethymnon, is built upon the ruins of the ancient city of Rithymna, whose name with a small change is retained till nowadays. Now you can rent a car Rethymnon and enjoy your car rental Rethymnon .